Michael Jordan’s beloved Air Jordan 1 silhouette will once again be receiving a new look in the near future. This time remixing the classic “Chicago” Air Jordan 1 colorway. Dressed in the traditional “Chicago” colors. This Air Jordan 1 has a crystal-like style featuring a textured leather upper atop an icy sole. An iridescent-styled Nike Air tongue label gives the shoe an OG-vibe. Look for the Air Jordan 1 Retro High OG “Chicago Crystal” to release on December 14th at select Jordan Brand retailers and Nike.com. The retail price tag is set at $160 USD. UPDATE: Originally set to release early 2019, the “Chicago Crystal” Air Jordan 1s are now rumored to debut on December 14th via py_rates. Stay tuned for confirmed release details. 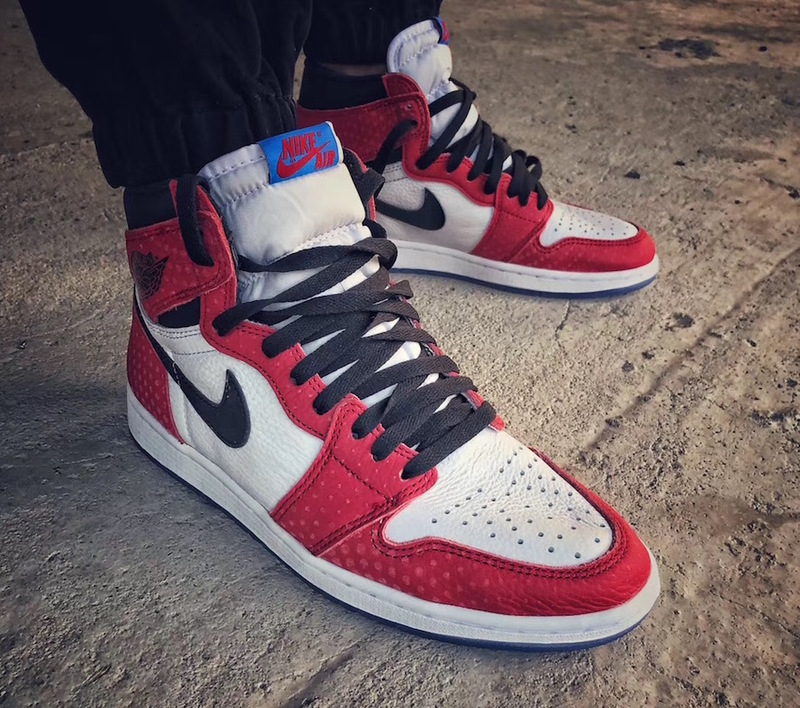 UPDATE: New on-feet photos of the “Chicago Crystal’ Air Jordan 1 that is expected to release late 2018/early 2019.